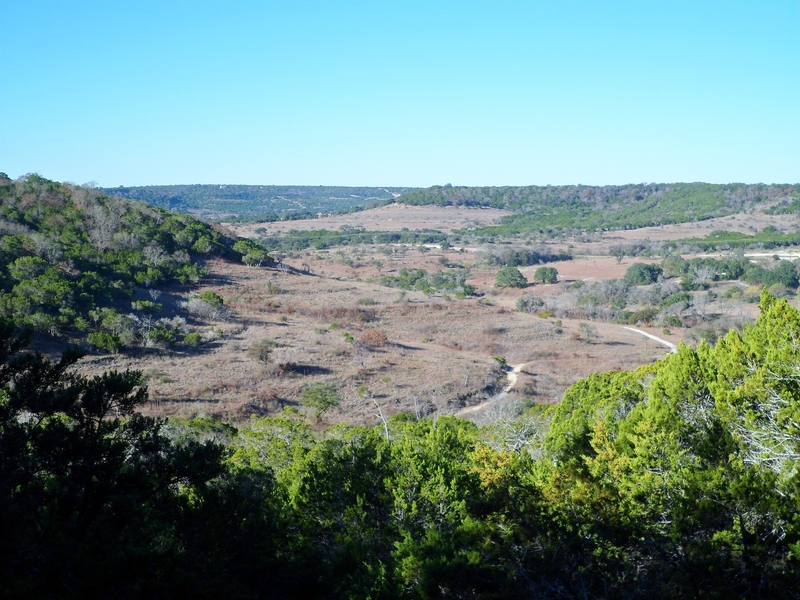 I drove out to Doeskin Ranch on a solo hike in the Balcones Canyonlands National Wildlife Refuge. I had done this hike once before in October of 2014. 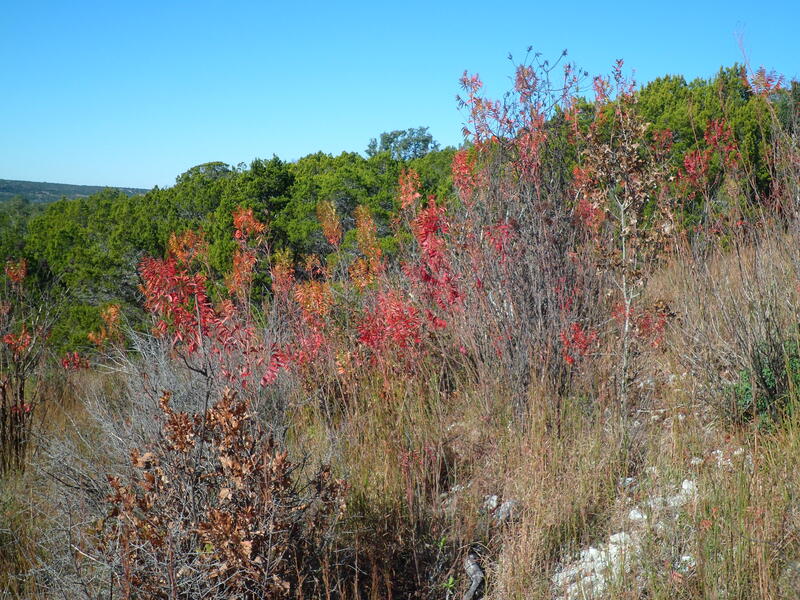 It is a nice hike with some decent elevation changes and a nice change of scenery from some of the other Central Texas hikes. The drive to the trail head is just over an hour. 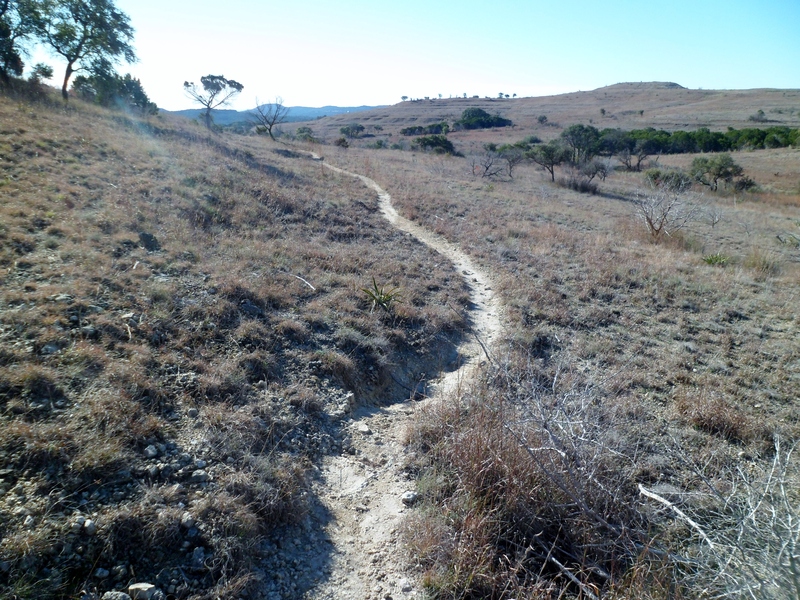 I hit the trail around 9am and the temperatures were still in the upper 30s. I was the only car in the parking lot, save a US Fish and Wildlife truck. 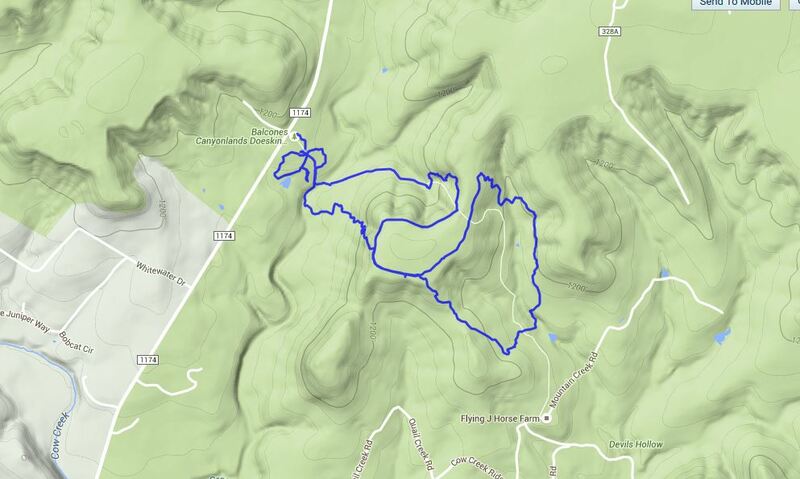 I decided to go the opposite direction from the last time I hiked this route. 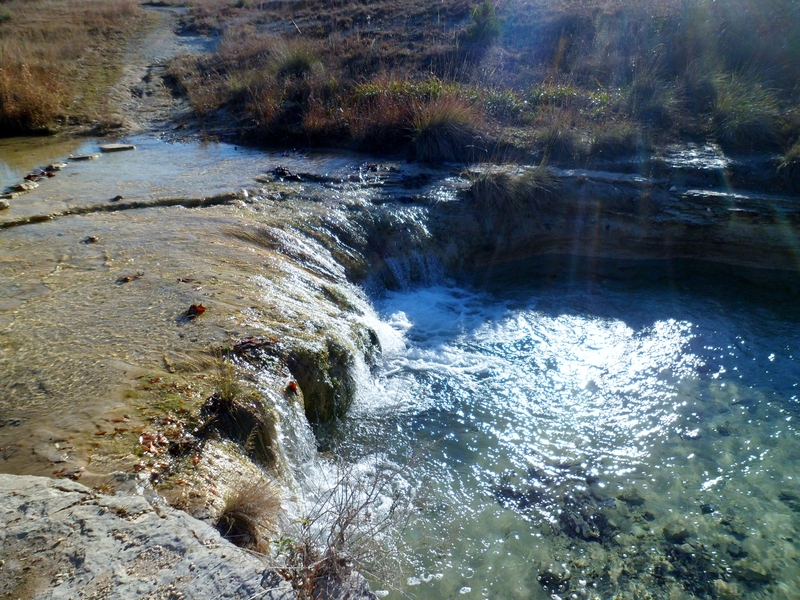 The water was clear and flowing strong down Cow Creek. The trail soon took me to the high point of the trail and then wound around the back side of the ridge before looping back. 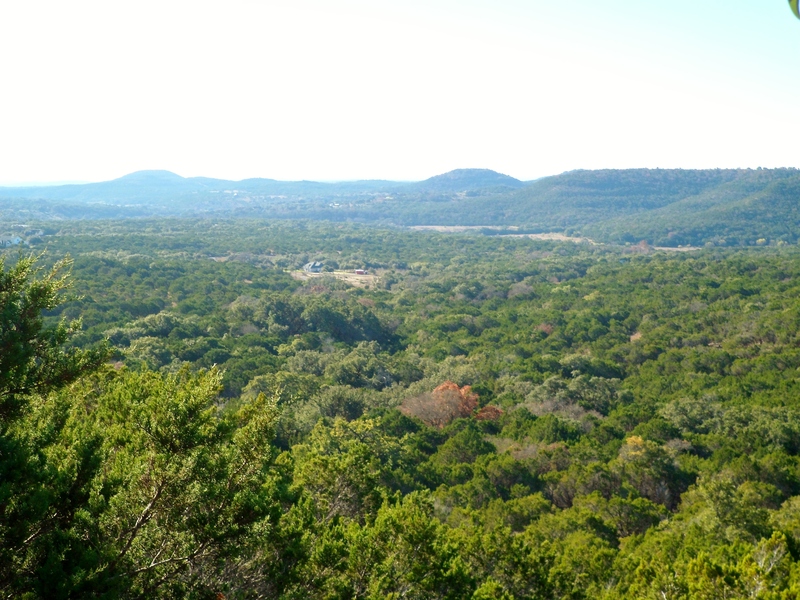 There are some nice views of the Hill Country from the top of the ridge. 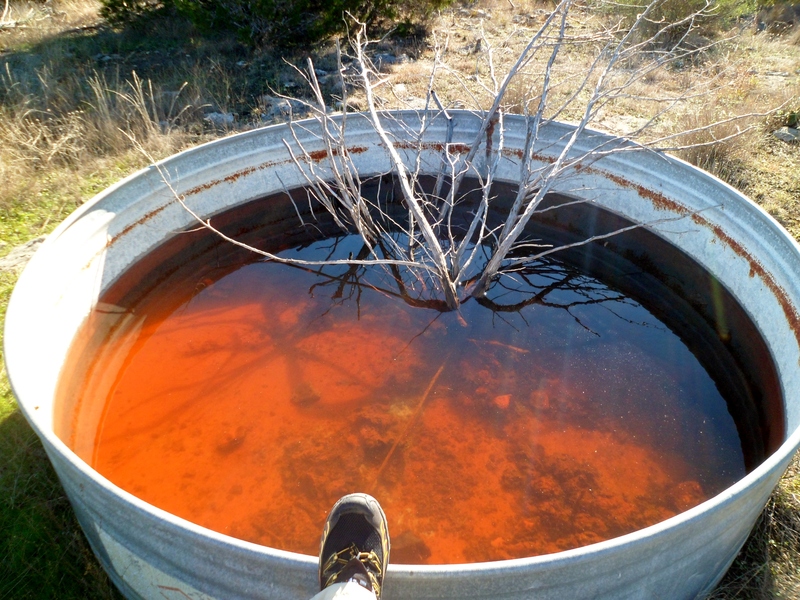 Since this used to be a working cattle ranch, there are still some water troughs leftover. I came across one that I’m glad I didn’t have to filter water from. 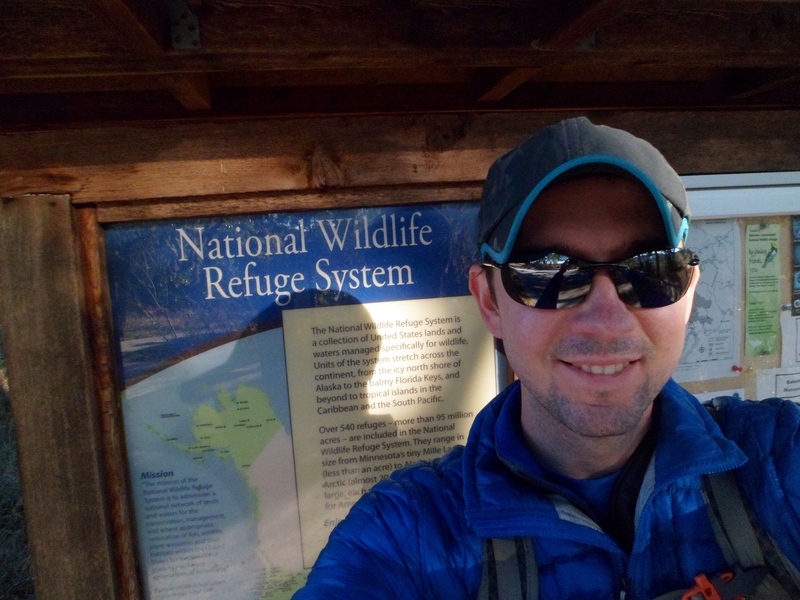 After connecting the Indiangrass Trail and the Rimrock Trail to get back to the trail head, I checked out a quick quarter mile path around a small pond and then headed back to the car. Loved these photos, Ian. I’ve never been out there. I want to go sometime. It’s nice. We should go in the spring when it’s a bit warmer and the wildflowers are out. 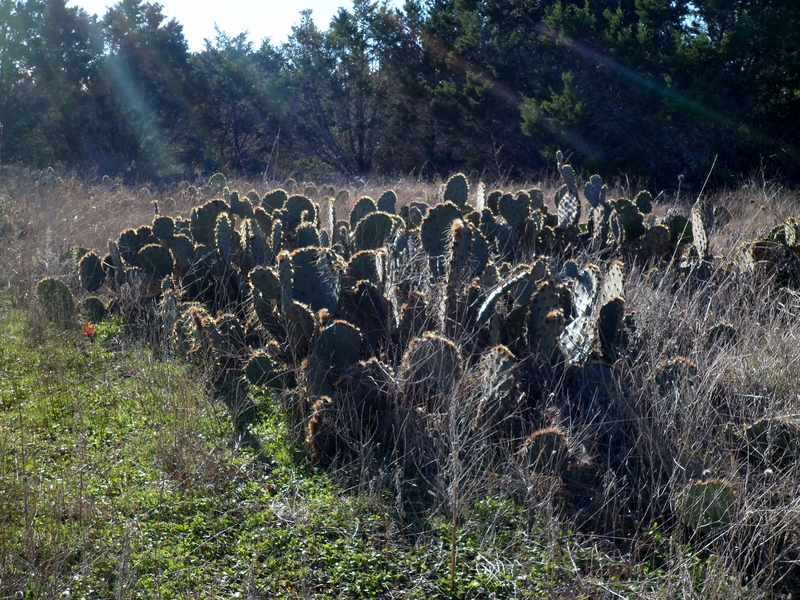 Seems like there is still a lot of water in the Hill Country. 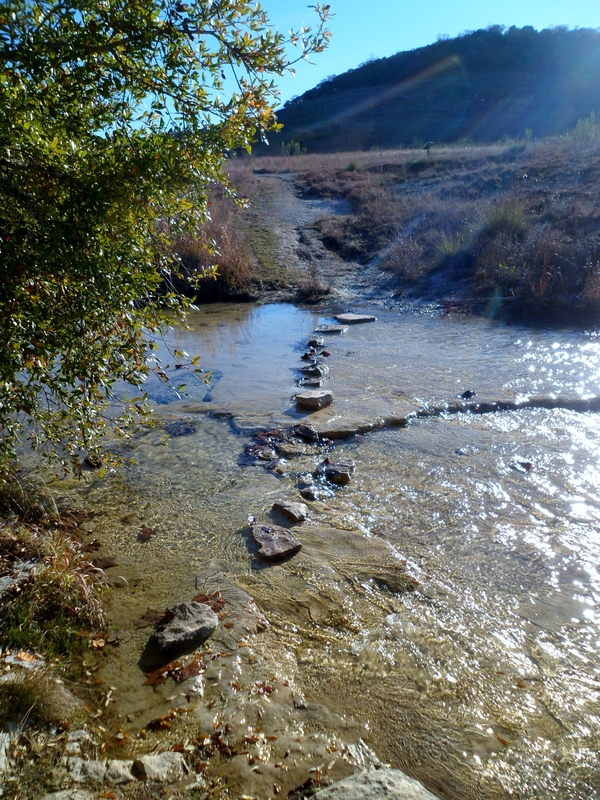 Have you been to Pedernales Falls or Hamilton Pool lately? I bet they look great right now. 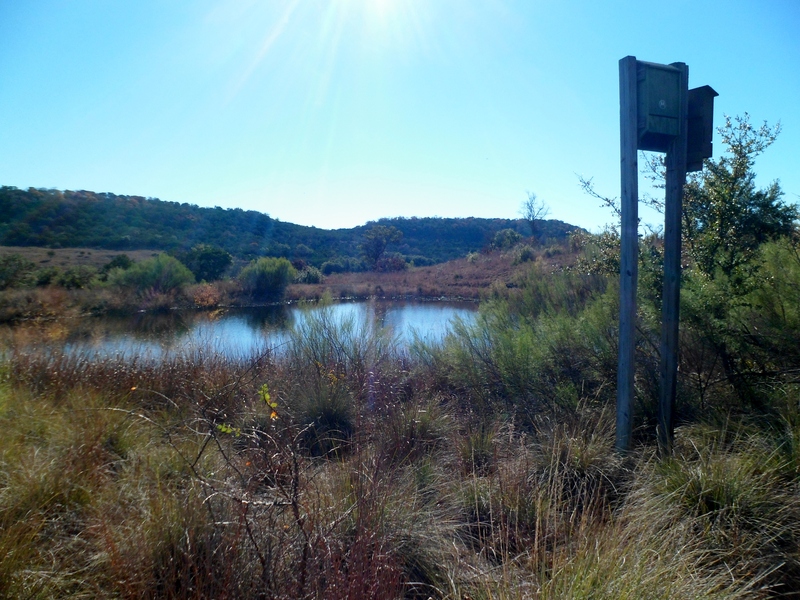 You should really head up to the Wichitas too! Yeah, we had some crazy flooding again this fall, so everything is up right now. It should continue at least until summer with El Nino. Wichita’s are still on my list. I’m back in Austin now, so it’s a bit further of a drive than when I was in Dallas. But we’ll get there.